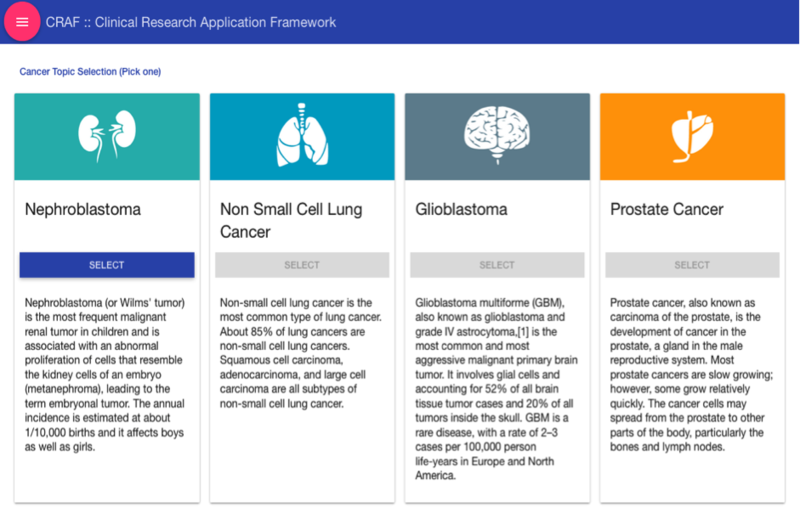 The four year transatlantic research project entitled “Computational Horizons in Cancer (CHIC): Developing Meta- and Hyper-multiscale Models and Repositories for In Silico Oncology” was rated as “Excellent” at its final review. A press release on the “great achievements” of CHIC is available on the official website of the European Commission. The scientific and overall coordinator of CHIC was Research Professor G. Stamatakos, ICCS, School of Electrical and Computer Engineering, National Technical University of Athens, Greece. Professor Norbert Graf, Director of the Haematology and Oncology Clinic, University of Saarland, Germany, was the Assistant Clinical Coordinator of the project. The novelty created by CHIC refers to a host of aspects of fundamental science, biomedical technology and future clinical medicine related to the quantitative understanding of the “natural phenomenon” of cancer and the patient individualized treatment optimization of the disease. The CHIC project aimed at advancing In Silico Medicine through the paradigm of In Silico Oncology (ISO) in the following aspects: Fundamental (Basic) Science (joint development of highly innovative clinically driven and clinically oriented complex hypermodels and Oncosimulators by different modelling groups), Information Technology (semantic description of cancer models and hypermodels, development of a secure technological infrastructure and tools and services supporting the semi-automatic accessibility, execution and reusability of models as well as the building of hypermodels) and Clinical Medicine (clinical drive and relevance of hypermodel building, clinical adaptation and partial clinical validation of hypermodels and Oncosimulators). In the CHIC Consortium, 17 leading organizations from Europe and the USA shared their expertise in clinical research and care, multiscale cancer modeling, multi-level data analysis, semantic interoperability, system integration and data protection. The cancer hypermodels, collaboratively developed by the consortium cancer modellers, have provided, among other things, the framework and the testbed for the development of the CHIC technologies. Special emphasis was put on mechanistic multiscale biomodelling. The following four paradigmatic cancer types have been addressed: nephroblastoma, non small cell lung cancer, glioblastoma, and prostate cancer. Treatment with a variety of therapeutic modalities including chemotherapy, radiation therapy, immunotherapy and hormone therapy has been considered and simulated. To allow easy access to the hypermodels, a Clinical Research Application Framework (CRAF) was set up. By using CRAF, clinicians can also run the developed hypermodels for the mentioned cancer domains. 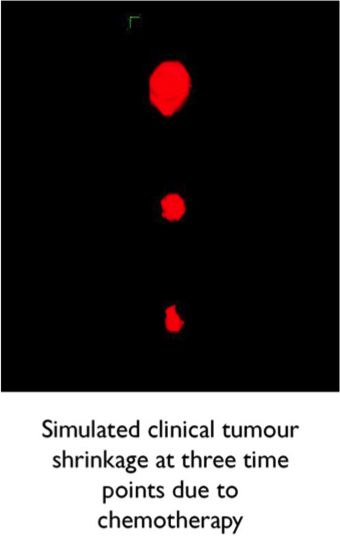 Clinical adaptation and partial clinical validation of the developed hypermodels and hypermodel Oncosimulators have been successfully conducted. Further retrospective validation is now needed in order to more fully substantiate the candidacy of the CHIC hypermodels and Oncosimulators for undergoing prospective clinical trial based validation. 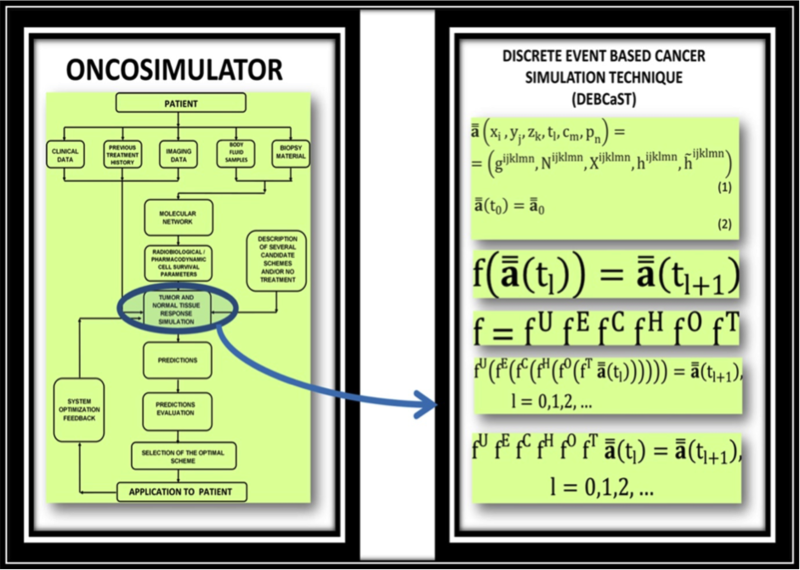 This is a necessary step in order to definitely prove the clinical credence and the clinical value of the hypemodels and the Oncosimulators as clinical decision support systems (CDS) before an eventually large scale translation into the clinical routine. Of particular importance is the special emphasis put to the postgraduate course on Multiscale Cancer Modelling and In Silico Medicine by the CHIC project reviewers. The course is taught at ECE, NTUA by the CHIC coordinator and has been the first one dedicated to in silico medicine.